The Women's Engineering Society’s ‘WE50’ campaign will recognise the achievements of influential women in engineering. The world’s leading rotating equipment convention offers a rich package of added value, including ideal training opportunities. Triark Pumps are one of the sponsors of the 2016 British Pump Manufacturers Association (BPMA) Golf Day. WEG is launching the WG20, a new range of highly versatile modular geared motors. 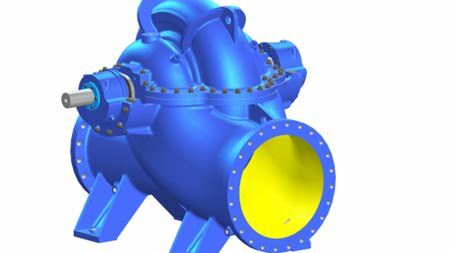 R+W is pleased to introduce six new body sizes for its line of disc pack couplings (Series LP). Renold Couplings have launched two new ranges, whilst announcing a further new range will be available soon.